Thanks to its central location in the Stubaier Alps, Ridnauntal is the ideal starting point for trips out into South Tyrol’s mountains. 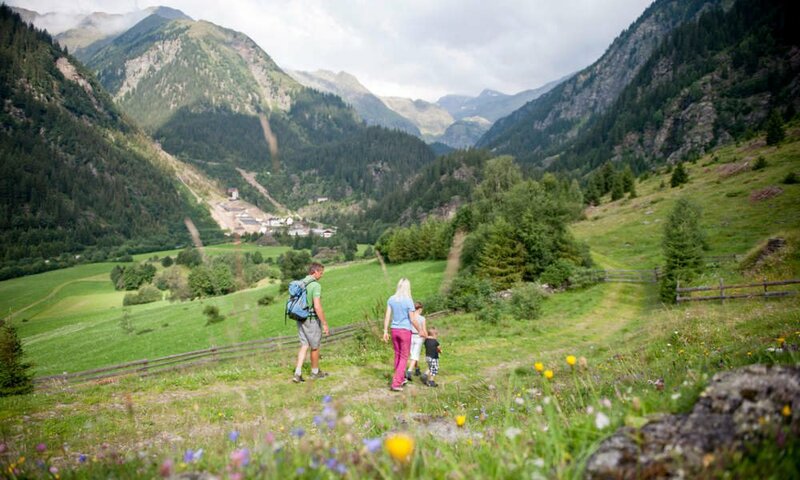 Hikes and trekking tours of all levels of difficulty are on offer around the Fassnauerhof, from an easy walk through blossoming meadows full of the scent of flowers right up to challenging summits. After a walk of around 2 hours you arrive at the Moarerbergalm. This is the Fassnauerhof’s local meadow, and the biggest in the valley. 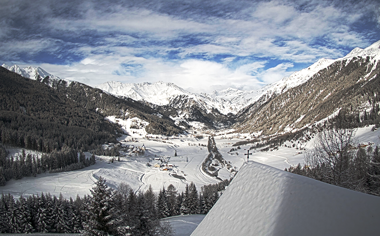 This is where our cow is waiting for you, and there is also the Almhütte Ridnaun situated half way up at the Stadlalm. You should stop off here in all weathers, where sugared pancakes, dumplings and cheeses represent typical South Tyrolean cuisine. The Poschalm is also worked during the summer months; it is the ideal starting point for active holidays in the mountains. There are several spectacular hikes that begin here, such as the one to St. Martin am Schneeberg or the seven lakes tour. Martalm, Aglsbodenalm, Prischeralm and Wurzeralm are further places to visit, and when the weather is hot, we recommend a trip to the Gilferklamm or the Burkhardklamm gorges. 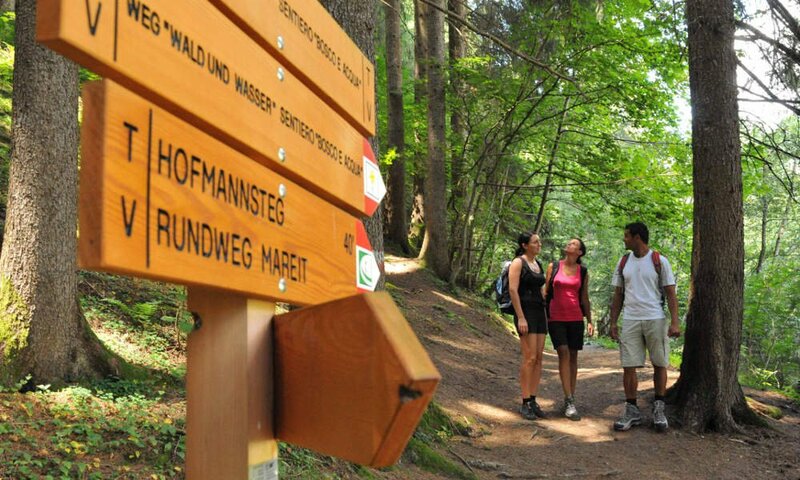 The Ridnauner Höhnweg offers heavenly views, and you might also like to walk in and around the Mareit area.